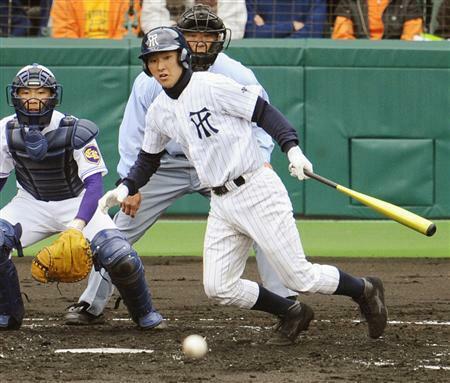 cl « Japan, Hockey, Baseball, etc. 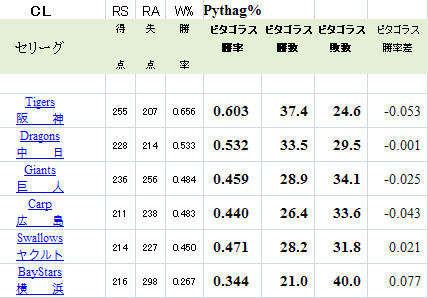 Follow up to yesterday’s action, the remaining games after Tokoha’s (Shizuoka) dramatic win was powerhouse Chiben-Wakayama (Wakayama) absolutely destroying Komadai-Iwamizawa (North Hokkaido) 15-3 with Chiben’s slugger Sakaguchi smacking 2 homeruns in the 11 run 8th inning (a Koshien first). 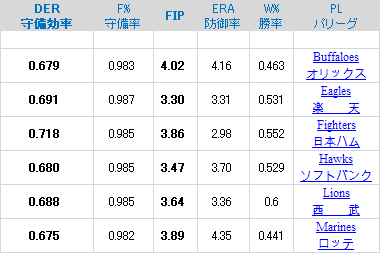 The last game yesterday saw Hotoku-Gakuen (East Hyogo) win 7-3 over Kagoshima-Jitsugyo (Kagoshima). 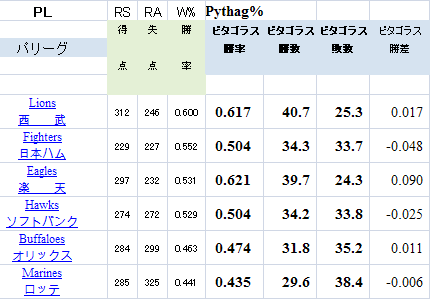 Now I’m really worried about Urasoe’s Iha’s arm if he’s going to pitch in the quarters, not sure how good their second pitcher is, as I haven’t seen him (I don’t think hardly anyone has). 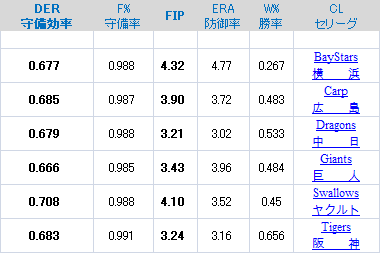 It looks like Saitama Seibu Lion Hideaki Wakui will start against Taiwan tonight in Beijing. 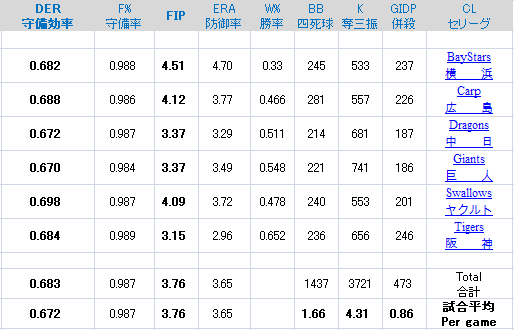 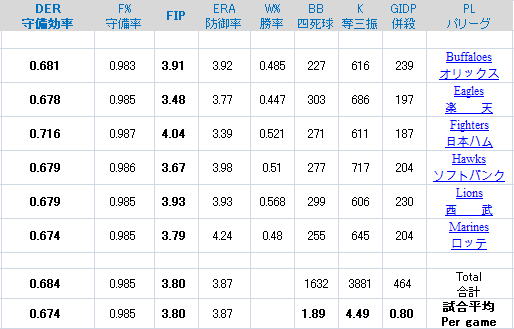 This likely means Japan’s rotation will go something like this (if Hoshino is sane).